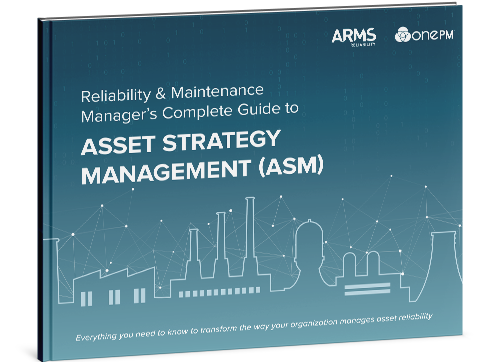 As the pioneer of Asset Strategy Management – a process enabled by people, data, and technology to sustain a reliability-driven approach to improving asset performance – Jason has paved the way for ARMS Reliability’s impressive growth trajectory. In his role as CEO, Jason recognized that a purpose-driven company enables a strong, sustainable, scalable organizational culture. He has been instrumental in developing our company values and mission statement and infusing our purpose into all that we do. Jason oversees all of ARMS Reliability’s global operations focused on helping our clients be safe and successful by making reliability a reality. 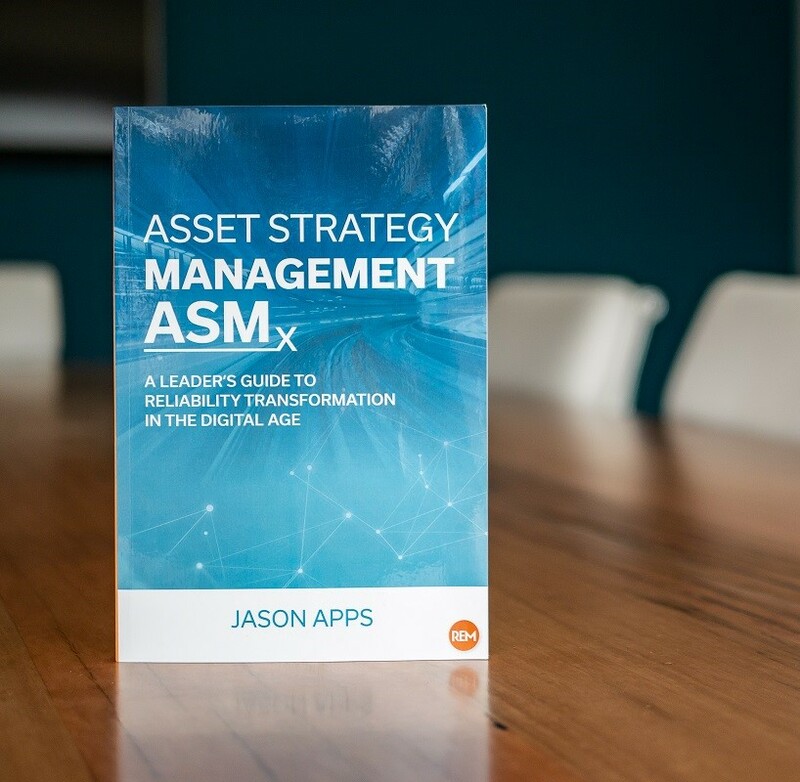 Jason Apps is the author of "Asset Strategy Management ASMx: A Leader's Guide to Reliability Transformation in the Digital Age"
While studying Mechanical Engineering at Swinburne University of Technology, I also served as a Cadet Engineer at Alcoa, where I was later promoted to Reliability Engineer. 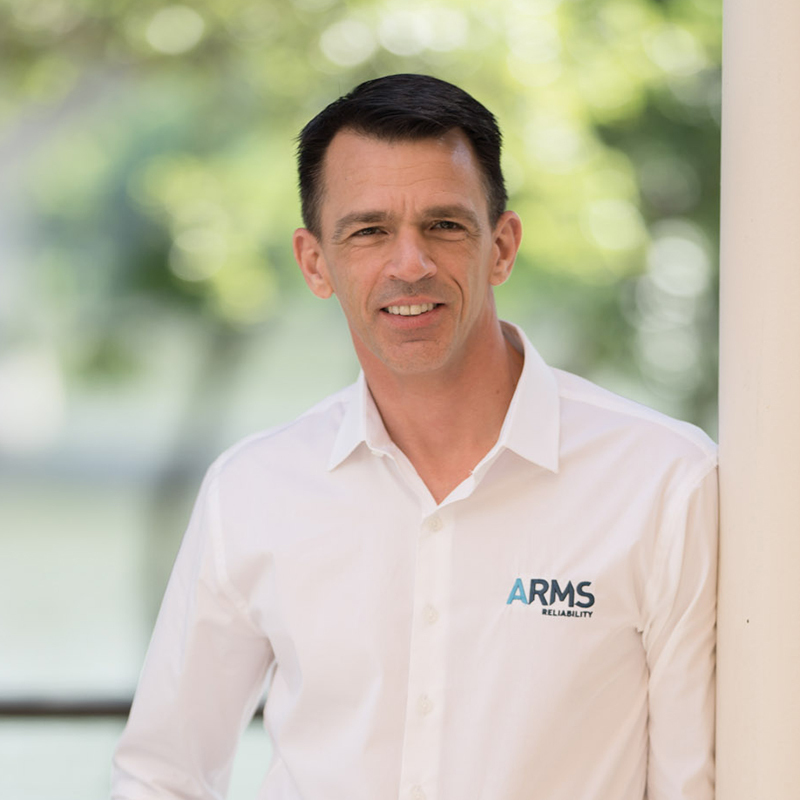 I joined Mick Drew in 1998 as ARMS Reliability’s first official employee. Over the course of time and many successful reliability projects later I noticed a trend. Our clients were spending time and money to improve their asset performance, but these new and improved strategies we helped them build were not being implemented. In my role as Technical Director, I set out to understand why this was happening and develop a solution. Over the past few years ARMS Reliability has refocused, evolved, and expanded what we do. We don’t just provide reliability consulting services, we’ve worked to redefine the scope of reliability in the Asset Management space which has led to the development of a new process – Asset Strategy Management – and its game-changing technical solution OnePM. These end-to-end solutions help our customers develop, implement, and monitor asset-based strategies and manage all of them through a centralized digital strategy platform. These strategies can then continually evolve based on data-driven analytics to deliver the optimal balance of cost, risk, and performance. I feel fortunate and privileged to lead a team of extremely motivated and talented individuals who continue to innovate and focus on solving our customers challenges.